Yesterday it was reporter that Milt Lennox, former owner and founder of the Apartment Lounge had passed away. As a member of the LGBTQ community, Milt not only was a major supporter of numerous LGBTQ rights campaigns in West Michigan, he financially supported the work that was being done to improve the lives of those who identified as LGBTQ. 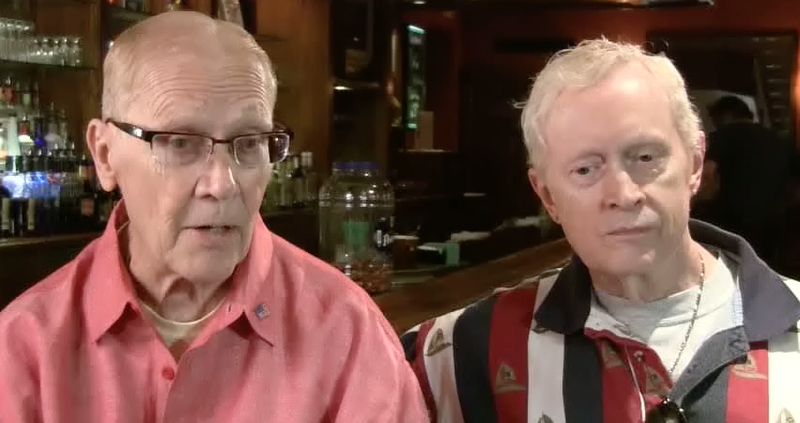 We interviewed Milt and his long-time partner Ed Ladner for the People’s History of the LGBTQ Community in Grand Rapids project in 2011. To honor the memory and legacy of Milt, we are posting the entire interview with Milt and Ed. The interview is a little over 1 hour, but the stories they tell are priceless. This entry was posted in LGBTQ Movement and tagged Apartment Lounge owner dies, Grand Rapids LGBTQ History, Milt Lennox, passing of Milt Lennox. Bookmark the permalink.